Techo Construction - Builder based in Basingstoke, Hampshire. 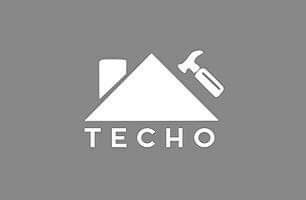 Techo Construction is a small, family run business that focuses on one project at a time ensuring that you get our full attention. We will never move on to our next project until we have completely finished and you are happy. Dave has been roofing and building loft conversions and extensions for over 20 years and loves his job. He is proud of every project. In the last 5 years, Garage conversions have become increasingly popular and Dave has thoroughly enjoyed the challenge of turning them into a beautiful, usable living space. Whatever your project, big or small, please get in touch and we will be able to help you.